At Pulse Theatre Company Chicago, our mission is to ambitiously tell stories, old and new, with a unique outlook and visceral honesty to the human experience. We look to reverently break out of the convention and barriers of archetypes and provide an artistically progressive environment for our collaborators and audiences alike. Like most companies in the world, we started out with dreams and conversations. As working Chicago Actors, we quickly came to the realization that the type of work we want to do will not be given to us unless we create it ourselves. Thus, Pulse was born. The name "Pulse" represents the underlying heartbeat of a piece of work. Every play has a pulse, a heart beat, a reason for being. It is our personal goal as artist to provide our community the opportunity to feel the same beat, the same pulse that inspired us to bring a piece to life. Pulse is a 501 (c)(3) non-for-profit organizations that utilizes and thrives on its community support to bring up to 5 plays and musicals to Chicago stages every year. We select projects that truly speak to us and our audience. We have the strong believe that, as stated in our mission statement, we strive to break out of the conventions and barriers of repetitive casting archetypes and implore the exploration of the means of storytelling. We value the idea that in order to spark change, you must ruffle a few feathers.We continue to seek out new talent and to provide a safe, nurturing and artistically creative environment that everyone has the opportunity to grow in. Aaron Reese Boseman, a Chicago native, is a graduate of Columbia College Chicago. Reese-Boseman holds a Bachelor of Arts in Theatre-Direction and Acting. He is Co-founder, Artistic Director, Resident Director, and an Ensemble Member of Pulse Theatre Chicago. 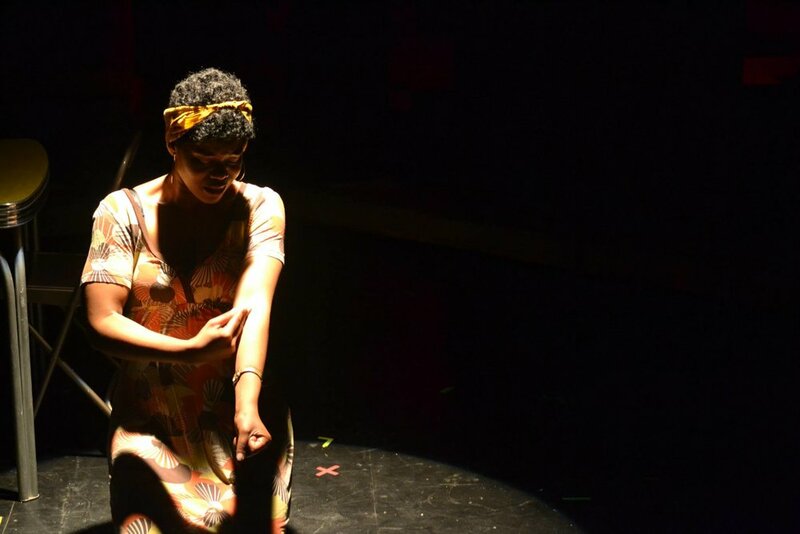 Reese-Boseman also serves as an Assistant Director/Dramaturge/ Cinematographer for eta Creative Arts Foundation. Reese-Boseman is a Joseph Jefferson Award Nominated Actor and Black Theatre Alliance Award and Black Excellence Award Nominated Director for his work on Pulse's productions of Fabulation; or the Re-Education of Undine and The Colored Museum, and The Tiger Who Wore White Gloves. Reese-Boseman has contributed to award winning/ nominated productions such as Ceremonies in Dark Old Men, Hoodoo Love, The Resurrection of Alice, If Scrooge Was A Brother, and Out Loud. Reese is also the recipient of The David Talbot-Cox Scholarship for Directing and The Saint Genesius Award for Acting. Selected Theatre Directing credits include : The Tiger Who Wore White Gloves by Nora Brooks Blakely, The Colored Museum by George C. Wolfe, Fabulation: or The Re-Education of Undine by Lynn Nottage, A Streetcar Named Desire by Tennessee Williams, S'Kin by Dawn Renee Jones, and The Last Days of Judas Iscariot by Stephen Adly Guirgis. Selected Acting Credits include : Shrek the Musical (Windy City Performs), Violet (Griffin Theatre and Loyola University Chicago), Big River (Theatre at the Center), HAIR (Metropolis), Cinderella and the Theater of Potatoes (Hypocrites), Balm in Gilead (Griffin Theatre), 25th Annual Putnam Spelling Bee, In The Heights, and Ragtime. Chris Jackson, a Chicago native, is a graduate of Columbia College Chicago. Jackson holds a Bachelors of Fine Arts in Musical Theatre Performance. He is Co-founder, Producing Artistic Director, Resident Director, and an Ensemble Member of Pulse Theatre Chicago. 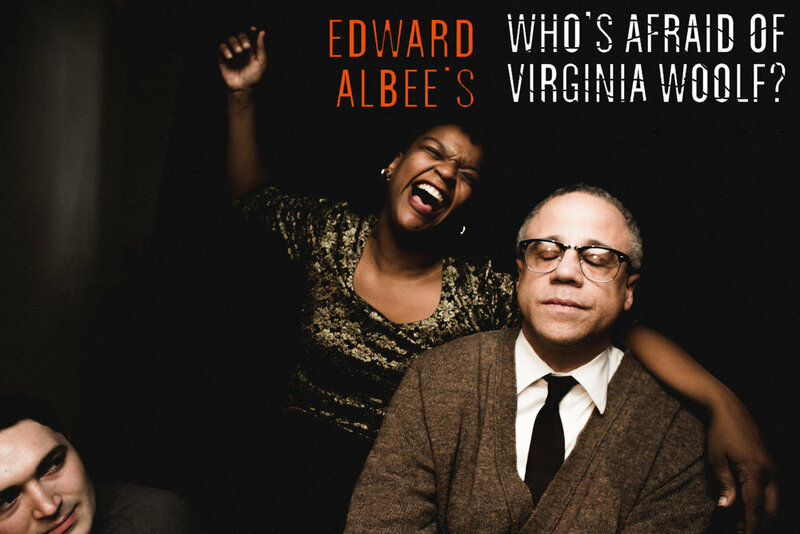 Jackson is a recipient of a Black Theatre Alliance Award for his direction of the highly acclaimed, Who’s Afraid of Virginia Woolf at PULSE Theatre. He is also a recipient of such awards as the Louis Armstrong Top Jazz musician award, CCC Achievement award among others. Chris had the pleasure of being in the ensemble of the 2012 Pulitzer Prize finalist for music 'Death and the Powers', an opera directed by Tony Award Winner Diane Paulus. 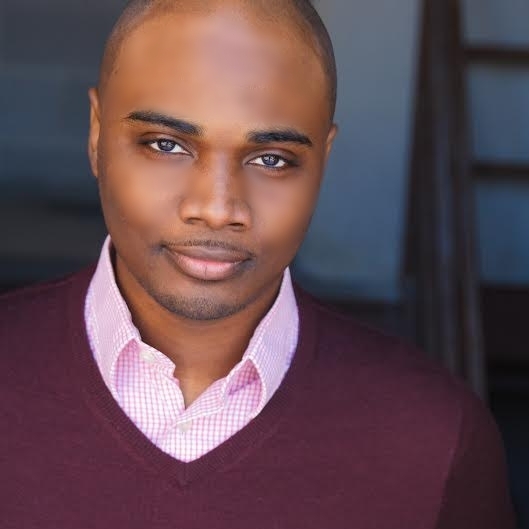 He has also been featured in other award winning musicals such as Ain't Misbehavin' and Golden Boy The Musical at Porchlight Theatre, Fiddler on the Roof at Light Opera Works, Sweet Bird of Youth with Chicago Danztheatre Ensemble One Act festival, Ragtime at Big Noise Theater as well as The Wild Party at Bailiwick Theatre. Most recently, he can be seen on television for his first national commercial with Wal-Mart/Verizon. Selected Theatre Directing credits include: Glimpse: A Musical Celebration Cabaret, A Streetcar Named Desire by Tennessee Williams, Who's Afraid of Virginia Woolf? by Edward Albee, and upcoming Bug by Tracy Letts.